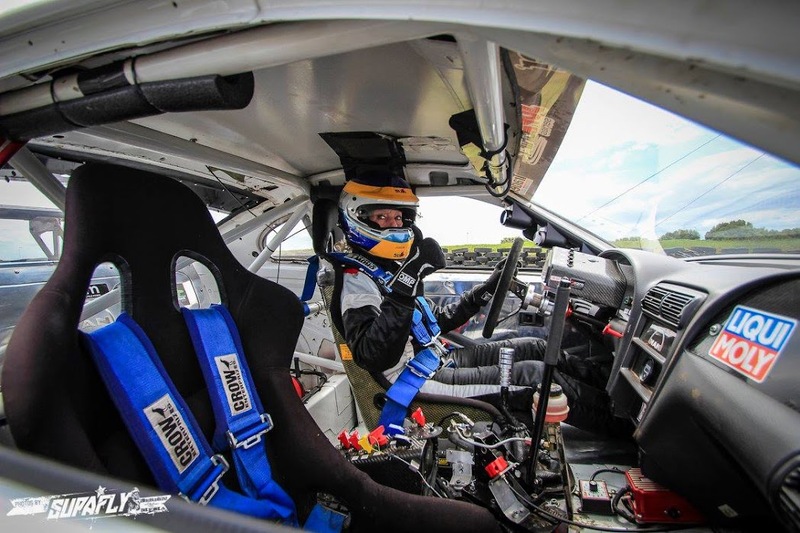 Port Elizabeth – This weekend saw the First Lady, Clare Vale pick up the winner’s trophy in the Silver Cup section of the final round of the SupaDrift Series. 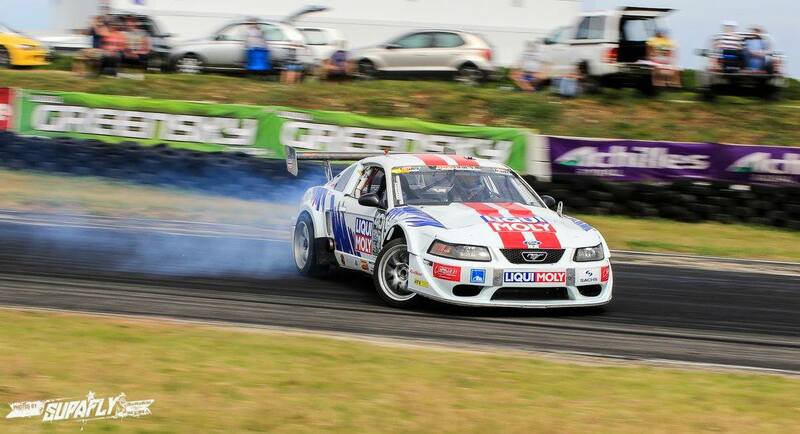 Clare qualified her Liqui-Moly Mustang in 17th position and thus pole position in the Silver Cup section of the competition. The Aldo Scribante track proved challenging for drifting, being very narrow and with a newly laid surface which had plenty of grip in some areas and virtually none in others. Clare’s first challenge was getting past KZN’s Brendan Puren, but the Liqui-Moly Mustang was in great form and the flag fell in her favour. Next up was Alfred White from Welkom, who progressed with a bye round when Noer Asmodien withdrew. Two very competitive runs ensued, but the Liqui-Moly V8 got the judge’s vote and Clare was declared the winner. The overall standings for the season sees Clare finish a strong 13th place in the National Supadrift Championship. This is impressive, as there were a number of events where Clare was unable to qualify due to technical issues and some 50 cars took part over the season. The Liqui-Moly Team has done an immense amount of development work to improve the Mustang over the year, and it was a welcome reward to end the season on a high note. Clare Vale on the event: ”We had quite a tough weekend in Port Elizabeth, as we had a problem with a cracked clutch pipe which stole much of our practice time on Friday. The track was very demanding, as the new surface was extremely slippery in places and the layout required a fast entry and plenty of commitment. In addition, the track included a quick little switch, which my live axle Mustang does NOT like! However, we persevered and were disappointed to not qualify in the Top 16 but rather as top Silver Cup qualifier in 17th place. In the end, we had some great runs against two strong competitors and were very happy to walk away with the trophy for Silver Cup.